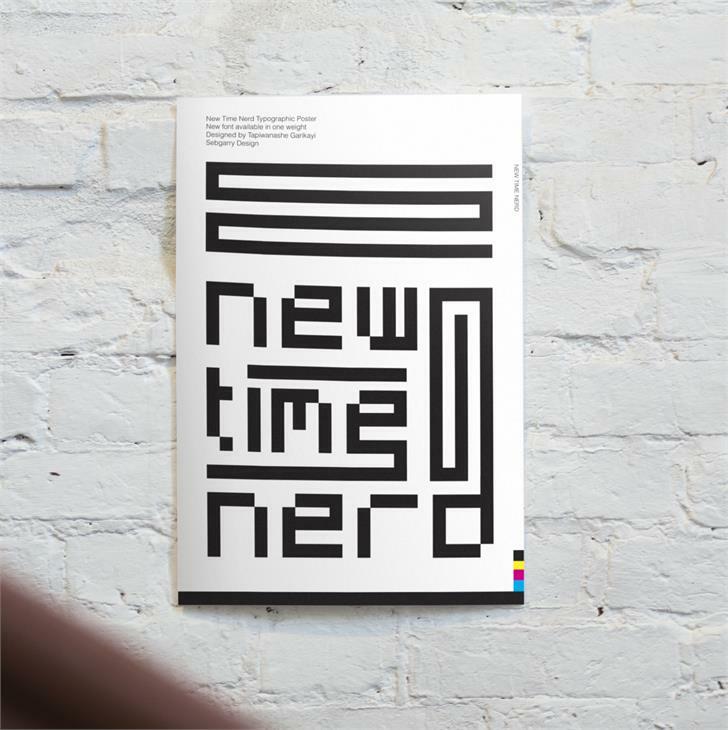 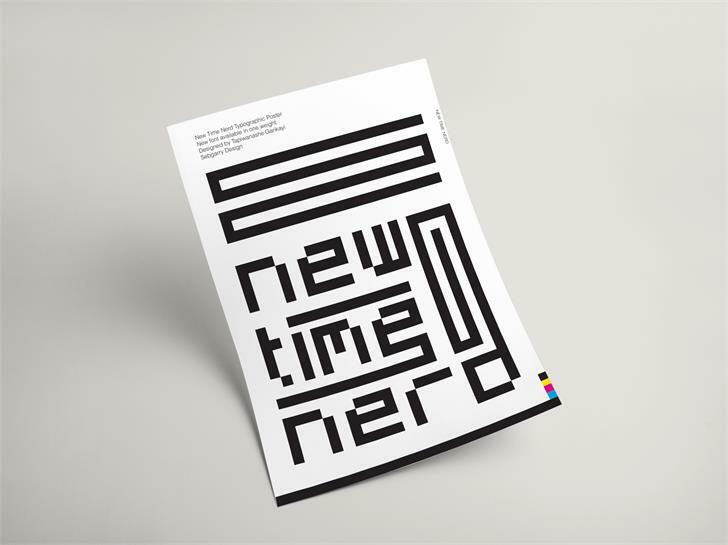 New Time Nerd Typeface is a modern yet simple typeface suitable for anyone who wants to achieve something effective and appealing. 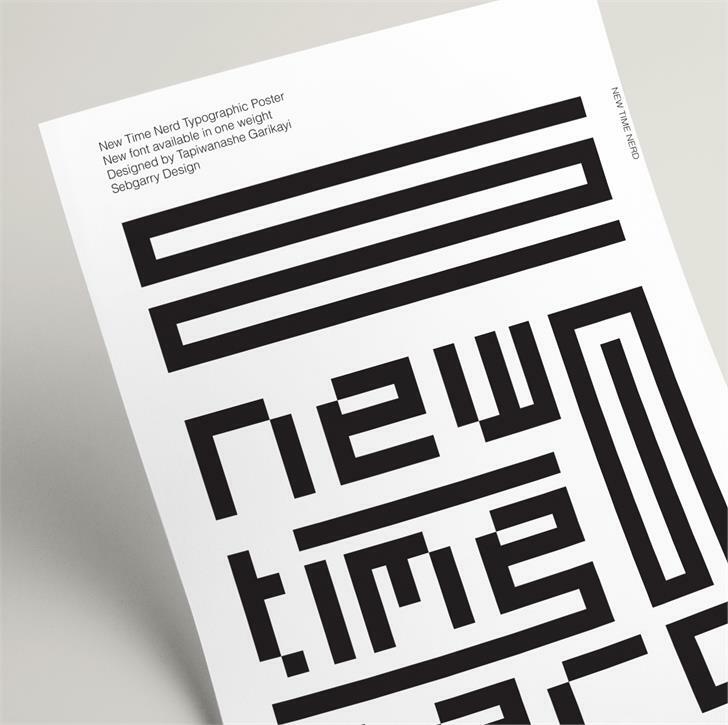 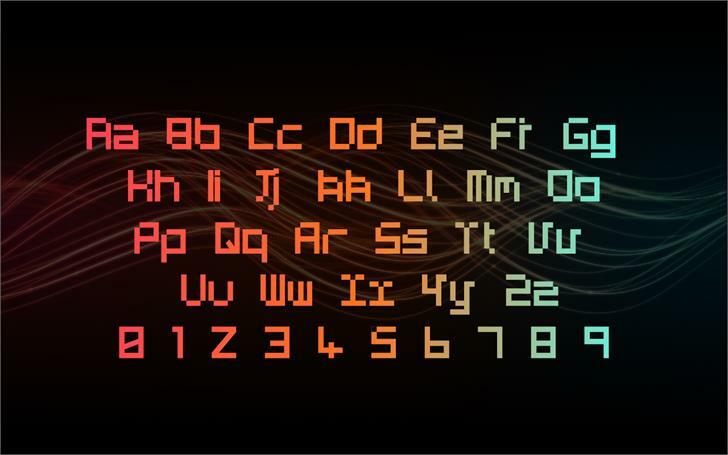 This bold yet stylish typeface is perfect for display purpose such as poster, branding and packaging as well. 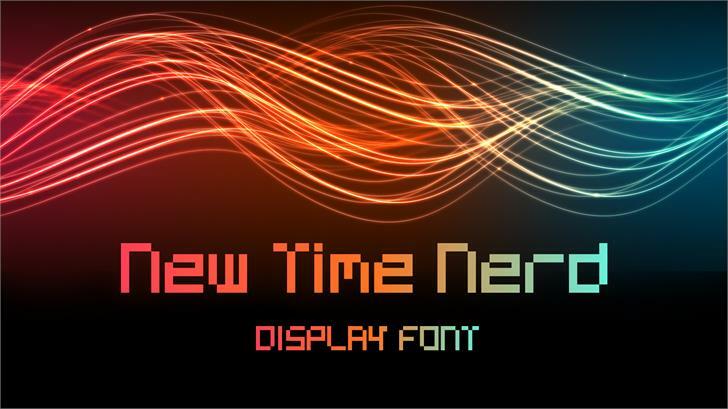 So, go download now and make something stunning!